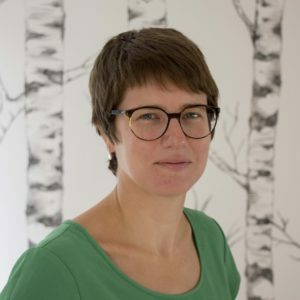 Ellen Van Belle graduated in 2005 as Master in Bio-engineering with specialization in cell and gene biotechnology at Ghent University (Belgium), where she also worked as a scientific researcher between 2005 and 2008. From 2008 till 2018, she worked in the pharmaceutical industry. She gained 10 years’ experience in the field of regulatory affairs, including 4 years of experience with registration procedures for biocides. At ARCHE Consulting, she will mainly focus on risk assessments and dossier preparation of biocides.